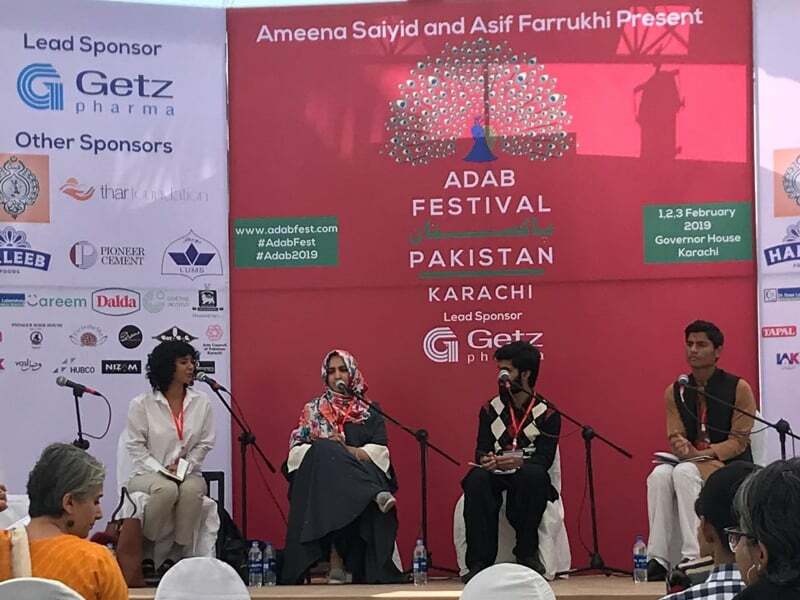 The second day of the Adab Festival took place in Karachi and it was a day full of sessions covering a wide range of topics. 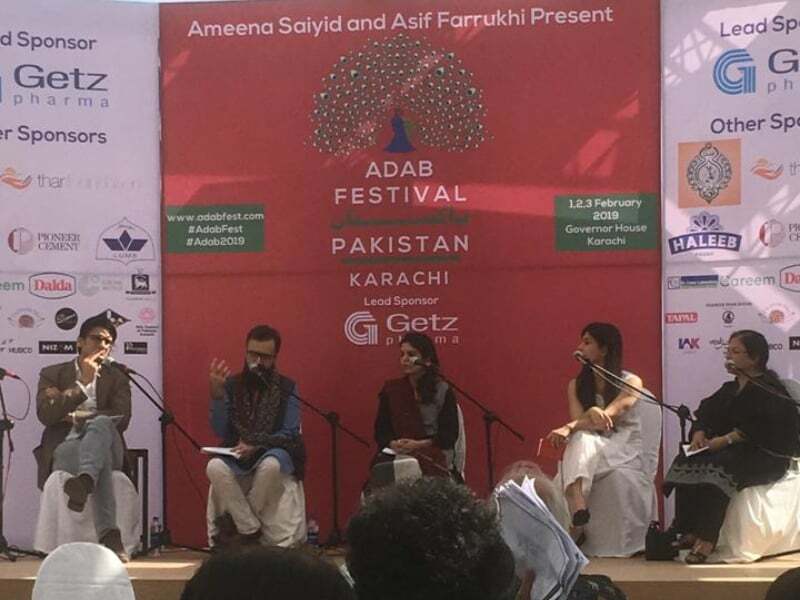 With around ten book launches, dramatic readings and a tribute to Fahmida Riaz, day 2 kicked off with a puppet show. Day 2 brought in more people than day 1, starting the event from 9:00 am to 8:00pm. 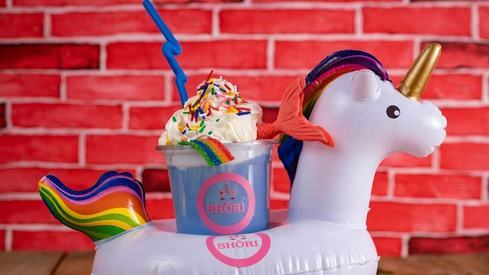 Read on for a recap of the day. 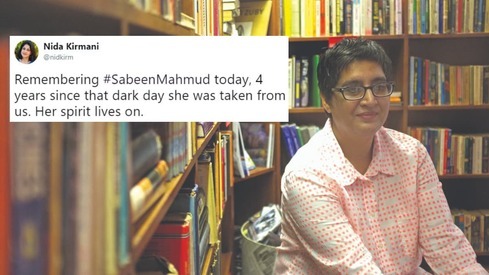 Noorul Huda Shah's conversation with fellow writer Amar Jaleel was a lament of the times we live in. 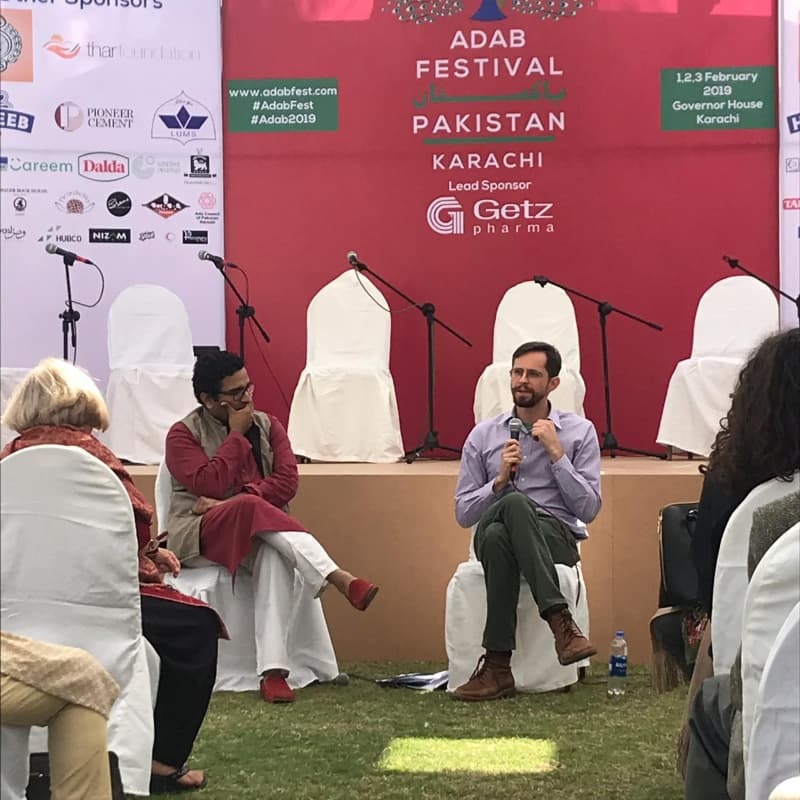 Jaleel said that Pakistan is experiencing a “total and complete degeneration of its society”, pointing to the dysfunction in the health and education sectors and the corruption of the police. 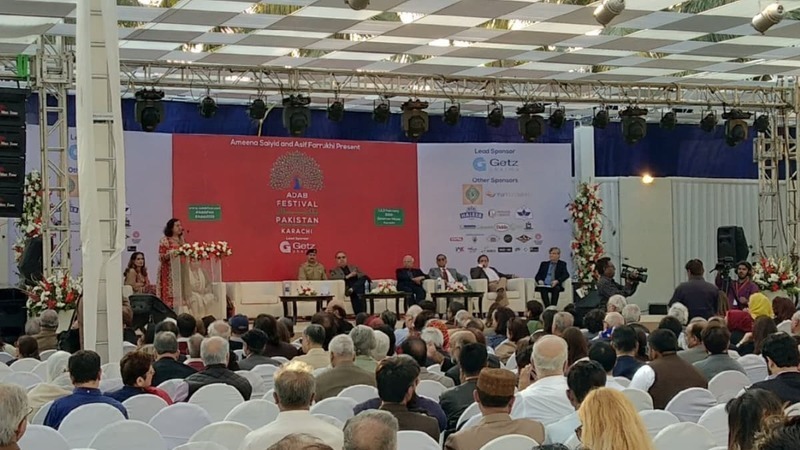 Talking about the state of literature in Pakistan, he said that writers are often satisfied by the sale of a mere 1000 copies of their books and added they are often seen distributing free copies so that their work is read. He was sad to state that there is no literature magazine for the 20 billion people in Pakistan. Shah said that “the reader has been deliberately killed off in Pakistan” by the designers of school curricula. A generation of non-thinkers and non-readers has been created. About Balochistan, the general said, "It’s the biggest province yet the most underdeveloped. There’s a weird relationship between the federation and the province." Saying that Pakistan can only develop further if we work towards building it. 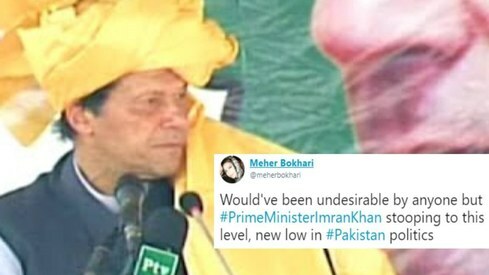 She said that Balochistan has been the victim of “venomous narratives”. “The province never got its rightful attention. Are rights only to be given by the Federation itself? Or is it the responsibility of the people in power in Balochistan who need to look after its people?,” she asks. Tariq Khosa, “It’s a very pleasant surprise for me that an army general has come out with a book which is so detailed. 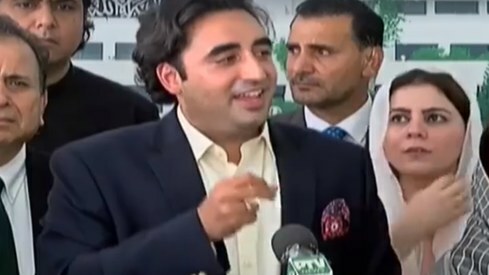 Coming from an institution which was so sensitive about discussing the issue in Balochistan." 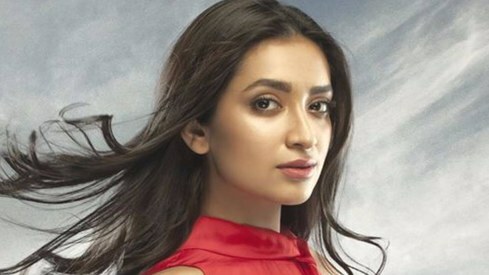 Who's afraid of Umera Ahmed? The Zambeel troupe picked up two travel themed stories for their performance: Intizar Husain's Reserve Seat and Ismat Chugtai's Aik Shohar Ke Khatir. 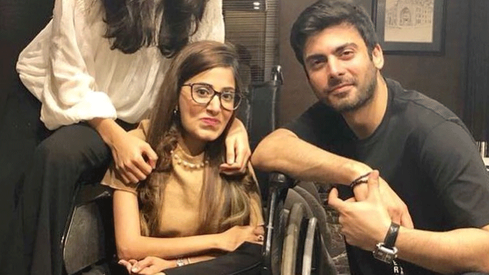 Asma Mundrawala as protagonist of both tales was both poignant and hilarious, and was ably assisted by Fawad Khan and Shama Askari. 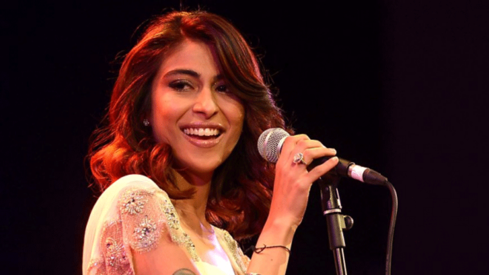 Still, co-founder Mahvash Faruqi, who passed away from cancer last year, was missed. “There have narratives about Islam and national figures in textbooks. There’re also differences in textbooks in all provinces... Patriotism is so uncritical that at grade 1, you limit the imaginations of a child. There’s a narrative in a grade 1 textbook which asks, ‘What will you do to serve the country?’ Not what do they want to be when they grow up. All that is required in sustaining nationalism is this. 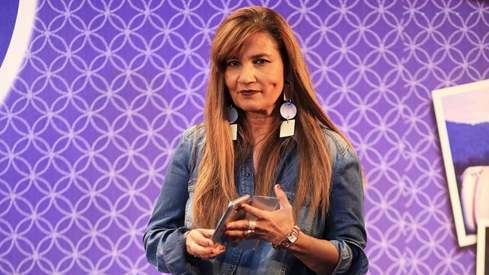 It’s always about your duty to the State never about the State’s responsibility to you,” said Tania Saeed. Furquan Kidwai, founder of Dawaai.pk pointed out that there is "No right way" when having a startup and also "No stability." "You have get used to failing. 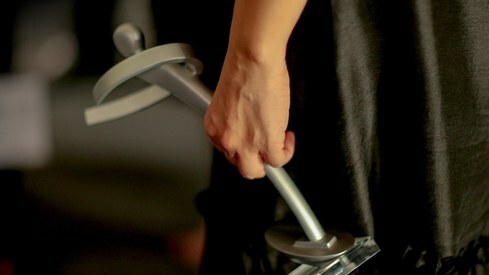 And you do all that because you're passionate about your cause." Snuffing out the Moon is a work of fiction set in Mohenja Daro and features six different storylines between period 2084 BCE to 2084 CE. 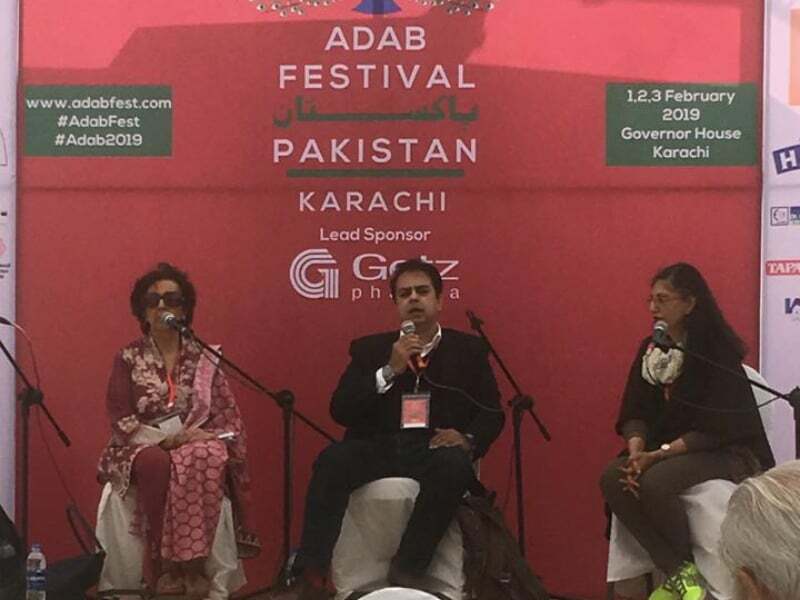 Speaking at the session was the author, Osama Siddiqui in conversation with Muneeza Shamsie and Maniza Naqvi. 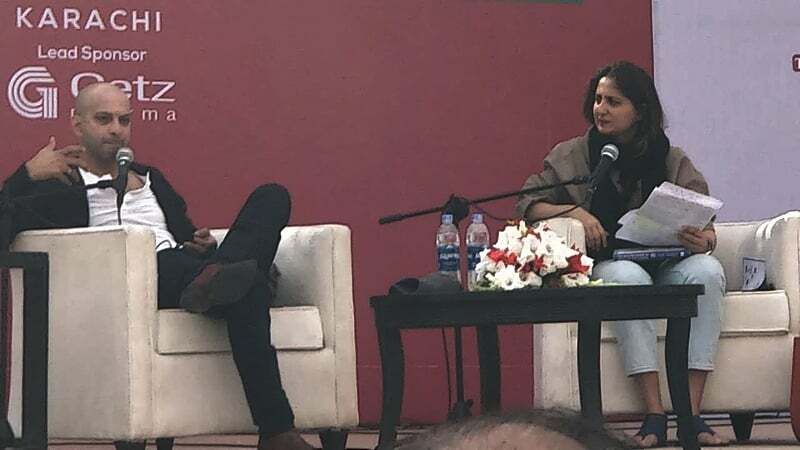 “We seemed to be locked up in one period because there is so much volume in there like the British Raj but we need to go beyond that,” says Muniza Naqvi preparing the audience for the content of the book. Zarrar Khuhro starts with discussing recent suicides including that of writer Anam Tanoli. She added, "We need schools to raise children holistically, raise them as good humans rather than just overachievers." Said Dr Murad Moosa, "We have to look at emotional health at a societal level, not just in academic institutions. We have to address the mental stress that’s coming from the social problems in our country such as poverty, illiteracy, population explosion, lack of healthcare and so on." The session brought up a study of 100 suicides in Karachi which showed that the majority of suicides were young men, single, let go from employment and had so social support. The other group was young married women who are in joint families, pressured to have children when they aren't ready and have had to give up their careers. 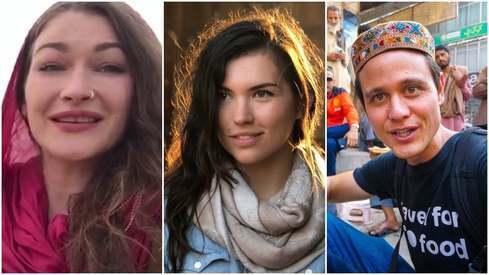 This was backed up by reports of the increasing suicide rate in Chitral where the victims of suicide were either students or young married women. The government made a committee to get to the bottom of the issue and discovered forced marriages to be a major culprit. 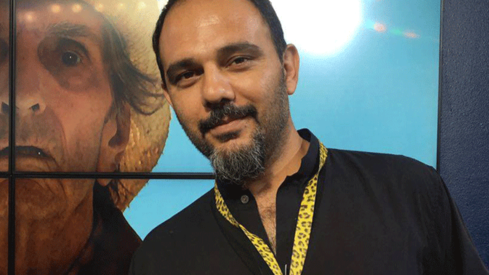 Said, Azfar Naqvi, "Whether it’s religion or any other reason, we as a society are very quick to judge. 'Namaz parho, sahi hojao ge.' I request you not to make snap judgement. Some of them may have been in spiritual and religious, there are much larger things at play. There's no way my son did it because of that. We must create a safe, tolerant environment for kids where they know it’s okay to fail." The launch of HM Naqvi's long-awaited second novel The Selected Works of Abdullah The Cosack focused on his portrayal of Karachi. 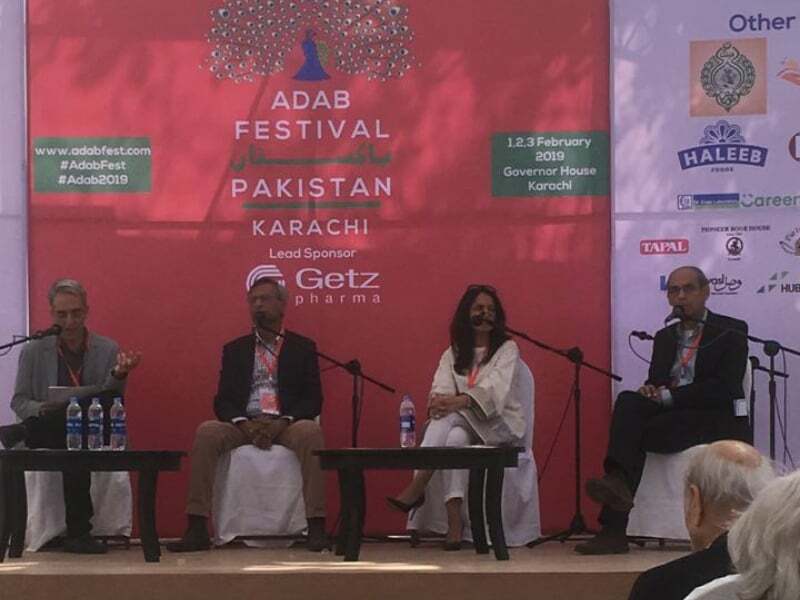 Marvi Mazhar, who's known for her endeavours to archive and preserve Karachi's architectural heritage, moderated the session and noted that the novel “maps what's gone” rather what remains in the fast-changing city. HM Naqvi said that he “mapped the city on foot, walking around Garden East (where his novel's protagonist Abdullah resides), eating haleem… and got a sense of a very different Karachi, a Karachi that's vanishing.” One of the buildings he's preserved in his novel is the now-demolished Jufelhurst school, where his character studied. A keen observation made for this session was the lack of women in the panel. 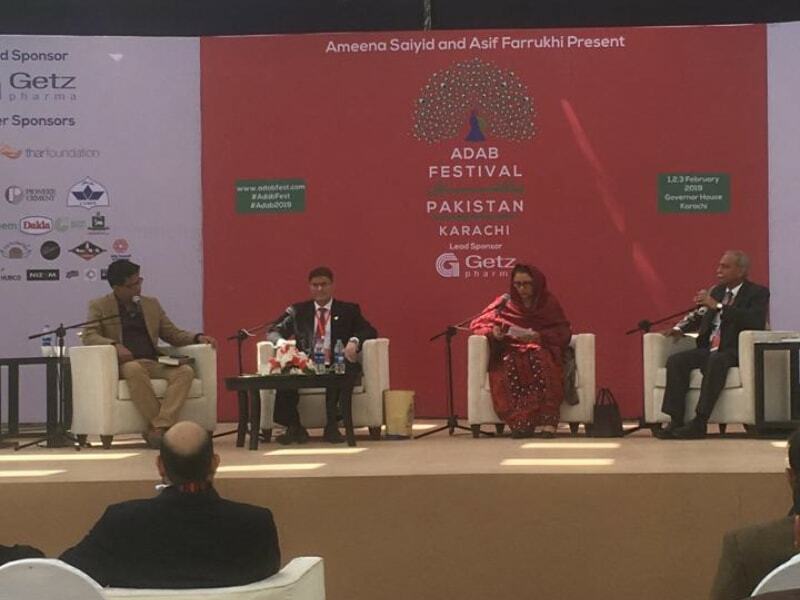 While Maniza Naqvi did join the panel, we couldn't help but question the purpose of the session and what it hoped to achieve. 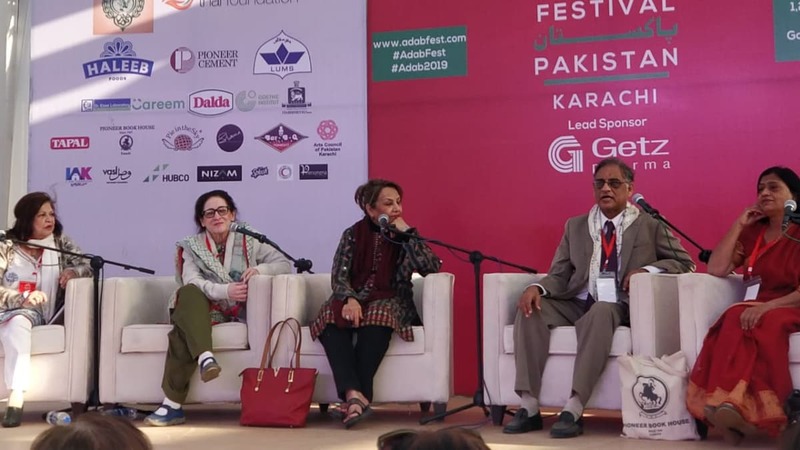 The session on Fehmida Riaz featured her sister Najma Chandio, her college friends Mahtab Ahmed Rashdi and Anis Haroon, poet Attiya Dawood and friend and colleague at the OUP, Ameena Saiyid, all of whom remembered Riaz at different points of her life. Their anecdotes provided a chronology of her life from a fiercely feminist child to a thorough and devoted writer till the end of her days. Her sister Najma recited the final poem she wrote at the end of the session. It looks as the festival had more to do with English than local languages. 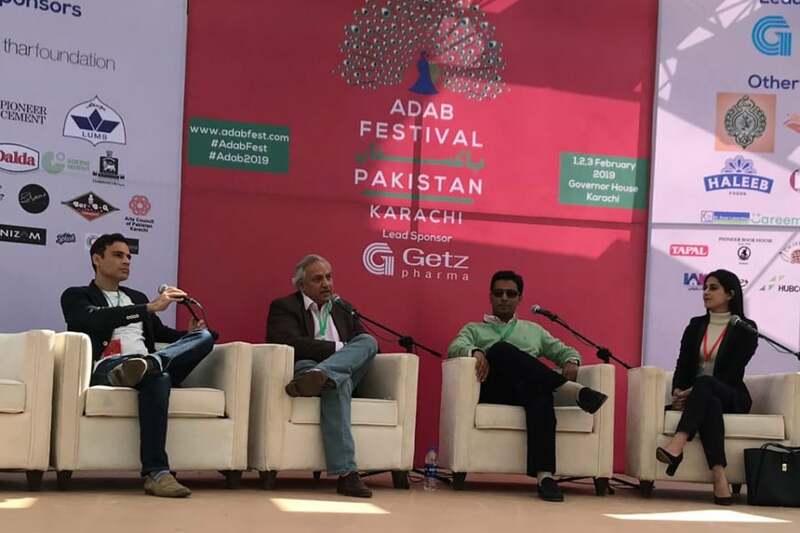 I will suggest its name should be Literary Festival than Adab Festival. Any way, I thank the organizers for the festival. Of course it’s important to discuss the Karachi, Pakistan of the 50s and 60s. It clearly shows what you could’ve have been and what you became.